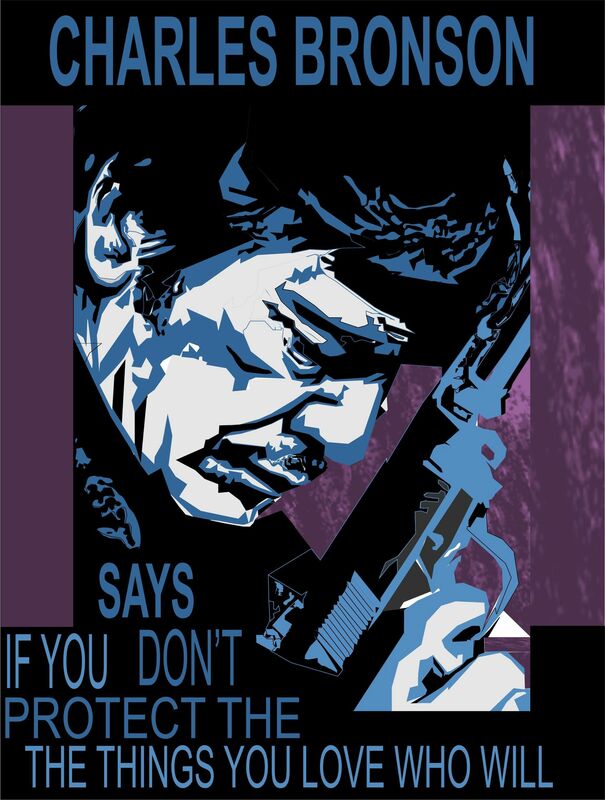 Charles Bronson PSA poster. . HD Wallpaper and background images in the Film club tagged: movies charles bronson death wish films avenger psa poster psa. This Film fan art contains anime, fumetti, manga, and cartoni animati.